A local Commission on Elections (Comelec) official on Thursday said that the barangay and Sangguniang Kabataan (SK) elections will likely proceed as scheduled on May 14, 2018, even after the House of Representatives voted to approve on second reading a bill postponing the polls. Comelec Bohol supervisor Elesio Labaria during Governor Chatto’s weekly press conference at the People’s Mansion in Tagbilaran City said that the Senate does not have enough time to review and pass the legislation unless senators expedite its passage. “Murag dako na kaayo ang porsyento ani nga madayon kay apiki na kaayo sa panahon ang Senate ani gawas kung ilahang i-overnight pwede gihapon ni nila nga buhaton,” Labaria said. Meanwhile, several senators, including Senate Majority Leader Vicente “Tito” Sotto III, also noted that the postponement did not have majority support and lacked time for approval. Congress will go on recess on March 23 and will resume on May 14. Based on an earlier informal survey conducted by dyRD Balita, several aspiring candidates and some of the voting public in Bohol have expressed confusion over the final date for the election, which was supposed to be held last year. “Ang atong ipaabot diri nga kining election nato constitutional provision ni siya nga periodic ni siya nga dapat every three years duna gyuy eleksyon pero wa ta kasabot nganong gi-override mani sa atoang mga magbabalaod,” said Labaria. According to Labaria, preparations for the election in May are ongoing despite continuing efforts to postpone it. Arrangements have to continue particularly as the filing of certificates of candidacy is scheduled to start next month, Labaria said. 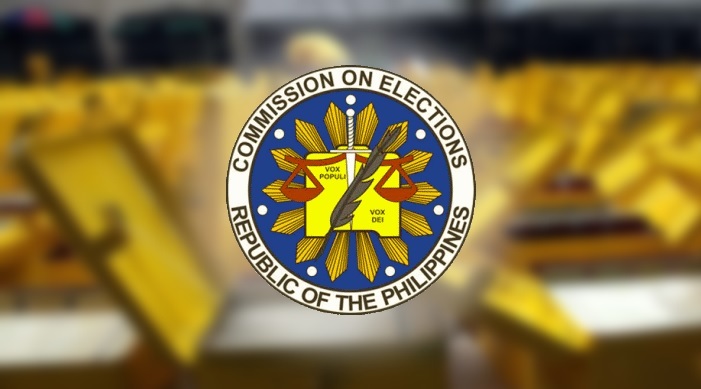 Comelec personnel and other authorities are preparing the voter registry and sealing the book of voters while Board of Election Tellers and election inspectors are ready to be deployed, he added.